Sometimes students ask why this is the case. 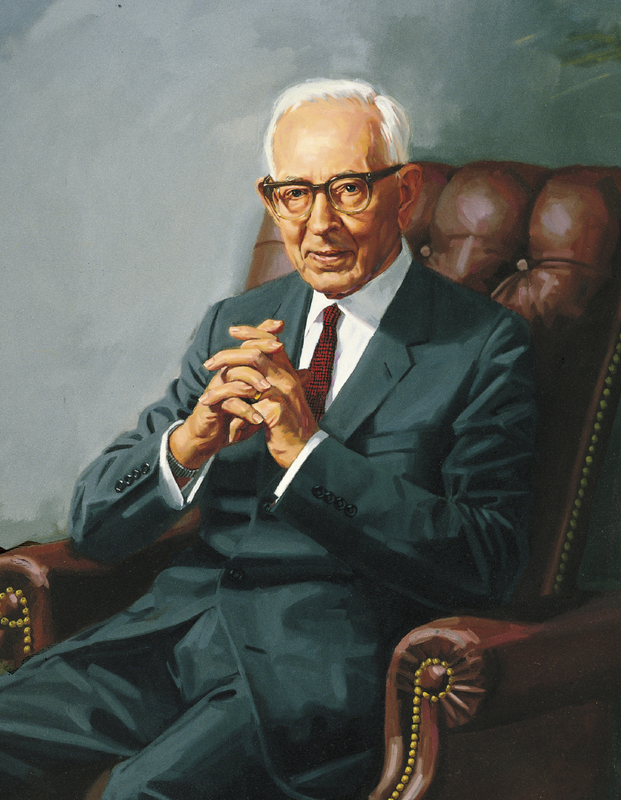 Joseph Fielding Smith explained it this way: “When Christ appeared to the Nephites on this continent, he commanded them to be baptized, although they had been baptized previously for the remission of their sins… Then we read that the Savior commanded Nephi and the people to be baptized again, because He had organized a new the Church under the gospel… “For the same reason Joseph Smith and those who had been baptized prior to April 6, 1830 (that baptism was for the remission of sins), were again baptized on the day of the organization of the church… “They had to be in order to come into the Church by the door” (Joseph Fielding Smith, Doctrines of Salvation, 2:336). 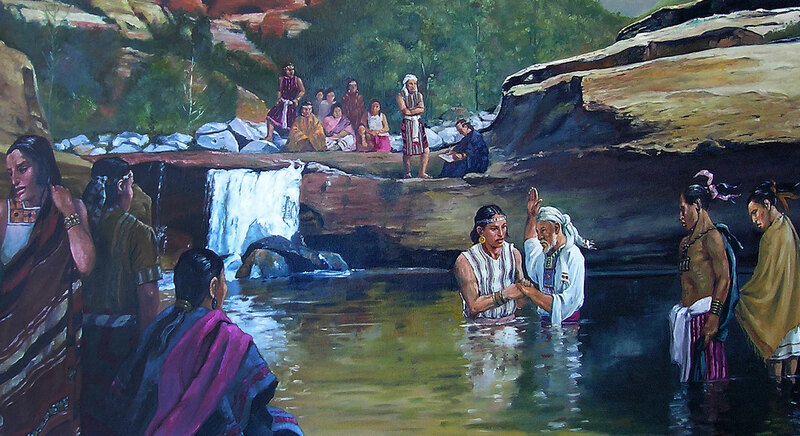 This entry was posted in Book of Mormon and tagged Book of Mormon, Questions, rebaptism. Bookmark the permalink.